How does a professional photographer find his or her niche and rise above the competition? By presenting a dynamic portfolio. But how do you clarify your direction--the crucial first step? "Look inward," advises Brackman. Ask yourself not "What will sell?" but "What do I really want to do?" The author, a top consultant in the field, explains precisely how to put together the essential marketing tool; she combines lucid nuts-and-bolts prose with dazzling examples of advertising, corporate and editorial illustration by clients like W. Eugene Smith, Pete Turner and Nancy Brown. 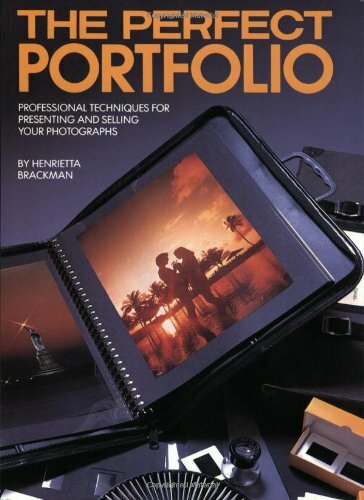 Brackman, as a leading photographer's consultant, is well-equipped to advise on all aspects of portfolio construction, from planning, sorting, and choosing through arranging and showing.